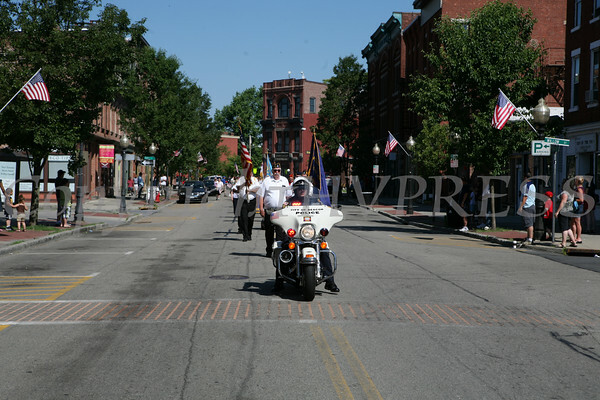 On Monday, May 31, 2010, the City of Beacon paid tribute to its war dead with their annual Memorial Day Parade down Main Street. On Monday, May 31, 2010, the City of Beacon paid tribute to its war dead with their annual Memorial Day Parade down Main Street. Hudson Valley Press/CHUCK STEWART, JR.